Frank T. Luciano, Esq. has been representing the accused in drug cases aggressively for over 35 years. His interest in this area of the law was nurtured as a young Municipal Public Defender. He is dedicated to maintaining the integrity of the American Criminal Justice System by vigorously and intelligently testing principle of law and procedure that some lawyers may think to be too well-settled to question. 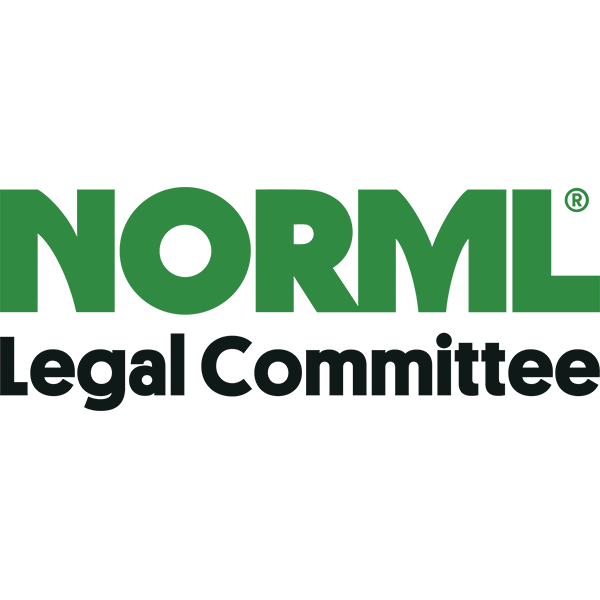 He is a member of the National Association of Criminal Defense Lawyers, a lifetime member of the legal committee of the National Organization of the Reformation of Marijuana Laws (NORML)and the American Association for Justice, formerly the Association of Trial Lawyers of America. He is also a member of the Criminal Law Section and Municipal Court Practice Section of New Jersey's Bar Association. While most of his work is concentrated in Bergen, Passaic, Hudson and Essex Counties, his practice has taken him as far south as Ocean and Monmouth Counties and north to Sussex County.